A long-term client of EnviroSolutions was talking business with a colleague. The colleague complained that several national environmental consulting firms had turned down an opportunity to execute a confidential, ultra-fast turnaround environmental risk evaluation of operations associated with a vast array of oil field distribution and production operations in the eastern and central United States. 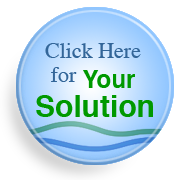 Our client immediately told the colleague that EnviroSolutions was the company to call to get the job done right. Our new client needed a detailed assessment of the environmental risk of acquisition of multiple assets associated with the oil field production and distribution industry. The client had to make or break the deal in three weeks – no extensions. We quickly mobilized a team and a strategy to gather the necessary data from the acquisition target. We compiled information regarding all the operations associated with the assets. The operations were cross-referenced with existing and potential future regulatory requirements from the federal government and applicable states. We also included an assessment of best management practices. The matrix allowed us to make a quantitative evaluation of environmental financial risk for the client. We presented the environmental risk evaluation and assembled a detailed support document to accompany the evaluation. 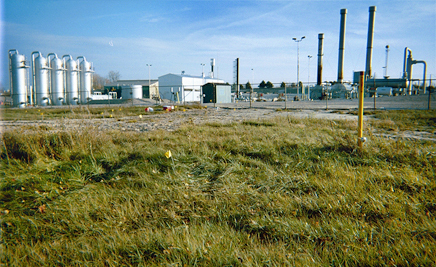 The project was completed within plenty of time so the client was fully informed about the possible environmental risks associated with the acquisition – well before the “make or break” date. They were able to make the best decision possible with regard to environmental issues to protect their interests. All this, and the project came in under budget by more than $10,000. Call us today to learn more and have EnviroSolutions assist you with any due diligence transactions on your agenda.